The EasySignals is a new oscillator based on an original idea. It differs from the classic oscillators primarily in the number of false signals, as well as the usage method. It can be used as an entry/exit indicator, for finding the trend reversal points and even for trading binary options. The indicator is based on two exponential moving average lines applied to a specially calculated price. It performs analysis of the expected value and variance for deviation from the average lines. Additional filters are applied to the obtained values to minimize the number of false signals. For your convenience, the signal values have been converted to integers from -10 to +10. Working with this indicator has been simplified as much as possible, and the number of input parameters is minimized, similar to the EasyTrend. The internal parameters are configured by the neural network automatically without user intervention and without storing various files on the hard drive. 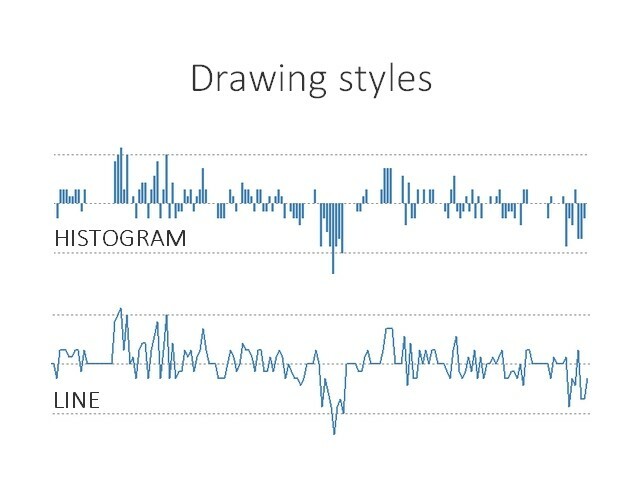 Line style — drawing style. 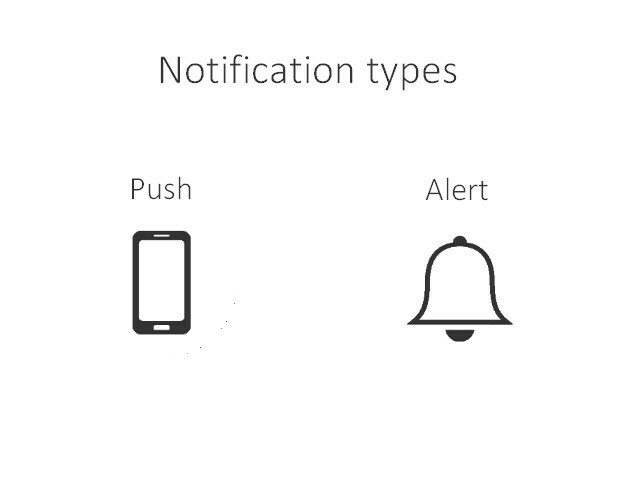 Notification type — method for delivering notifications. Alert level — minimum strength of the signal (absolute), at which a notification is generated when a candle opens. High-quality and carefully refined product. Only 3 input parameters and convenient drop-down menus. 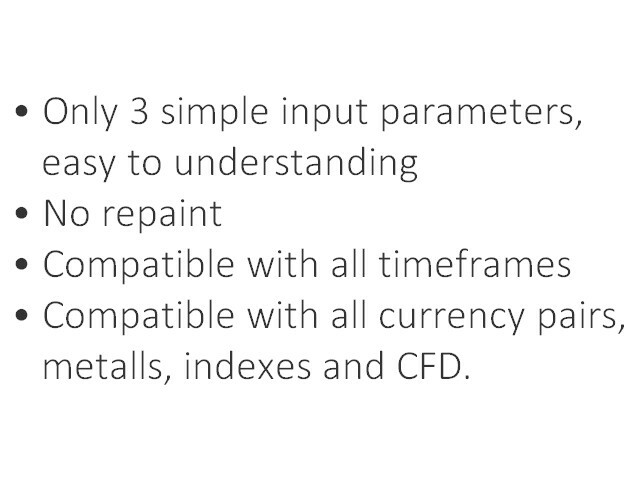 It works on all instruments, including CFD, metals and indices. The neural network individually adapts the indicator to each timeframe and instrument. To exit the market: if you hold a long position (buy), but the EasySignal has provided a sell signal, exit the trade. The opposite applies to the short (sell) positions. To enter the market: for example, if your strategy predicted a rise or fall, then the indicator can be used on the smaller timeframes to search for market entry points. If the prediction is correct, you will receive a minimal drawdown on entry. For manual trading: trade using only a small lot, on the H4 timeframe or higher. 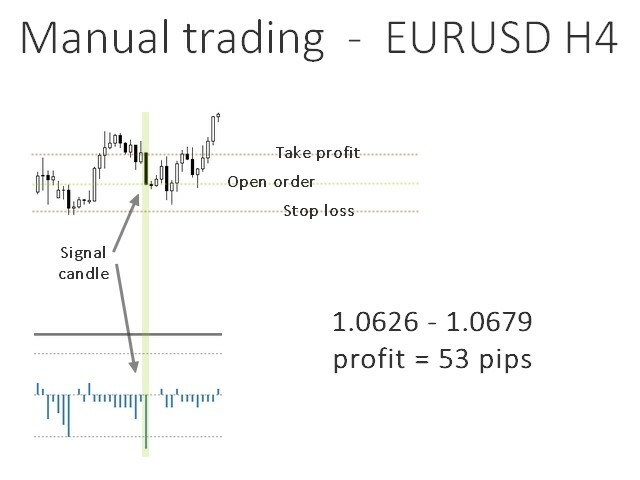 Wait for a signal with a strength of 9 or 10, then open a trade with the take profit 1 point less than the body of the closed (signal) candle and with the stop loss at the same distance in the opposite direction. As you may have guessed, a long signal candle is required, otherwise the spread will consume all the profit, and the risk to reward ratio will not be optimal. The signals will be scarce, therefore you can attach the indicator on multiple trading instruments and timeframes. This trading method is explained in details in the provided screenshots. It can be used with martingale, as the probability of failure is quite low, but be careful. 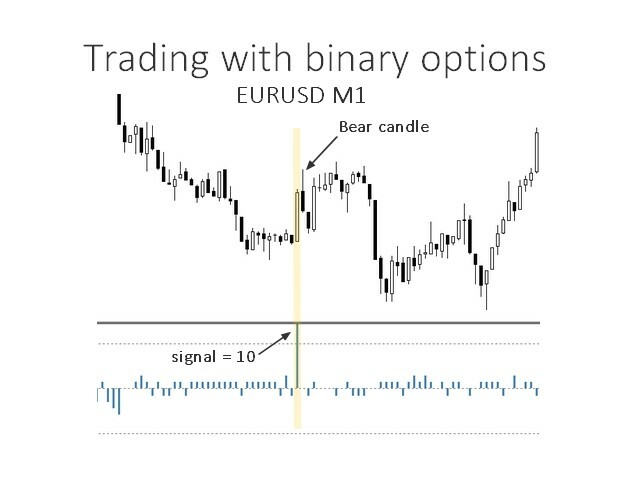 For trading binary options: the indicator behaves somewhat differently on the M1 and M5 timeframes. Here, the neural network focuses on the prediction of the direction for the next candle. In this situation, it is necessary to wait for the signals with a strength of 10 (absolute) to sell during a downtrend or to buy during an uptrend. After that, buy the binary option for the next minute of 5 minutes, depending on the selected timeframe. However, this method is quite complicated, due to waiting for the signals for a prolonged time (once every 4 hour on М1) and due to the requirement to open a trade immediately after a signal. The difficulty is compensated by the good and accurate results. See the screenshots for details. Attention: by using the product not according to the instructions or in an expert, you assume an increased risk and the correctness of operation is likely to be questionable. 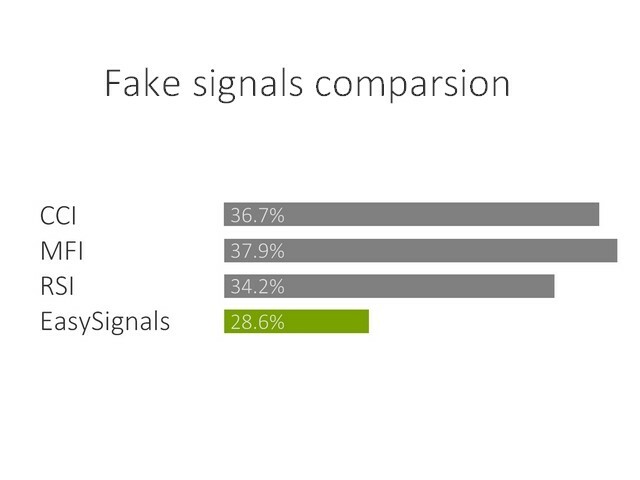 It should also be noted that magic indicators do not exist, and they sometimes generate false signals. Be sure to consider this in your trading strategies. Leave comments, tell your friends, and make more profit!